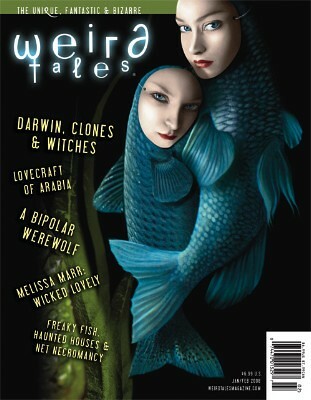 Weird Tales issue #348 is on stands today with some of my art in it. Pick it up at newsstands everywhere, or order here. Oh, my! I love, love LOVE that illustration. I hope I can get that issue here (in Australia) !!! I’m pretty sure that Wildside Press will ship to Australia, so you can order it online through them with the link at the end of the post! Oh, that’s awesome! 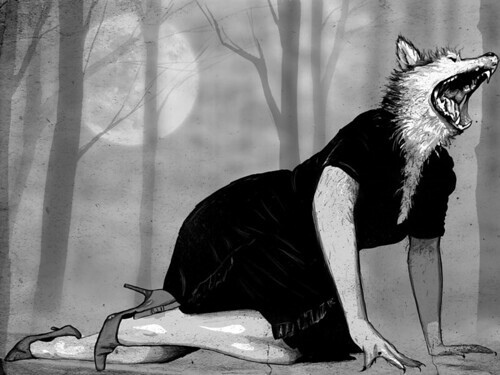 If there’s enough interest, I’ll be happy to make this illo available in my print shop, as well.